Lifting Gear & Safety have a proud tradition in rope manufacturing that stretches back many decades for some of our riggers and senior team. This vast experience allows us to splice a wide range of ropes in-house and create bespoke solutions for customer all over the globe. In addition to having a fantastically skilled rigging team we also stock a large range of ropes ready to dispatch quickly. 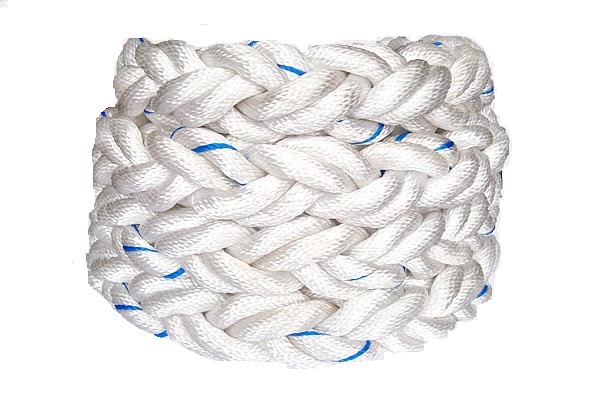 Within that range is our stock of mooring ropes and we are quickly able to supply up to 72mm diameter of the shelf, with sizes up to 120mm also available. Our rigging team can manufacture the ropes with any combination, from soft eyes to thimble eyes and finished with a protective sleeve. Why not give us a call on 01646 574 000, send an e-mail or use the live chat button in the bottom right of the screen to discuss your application.